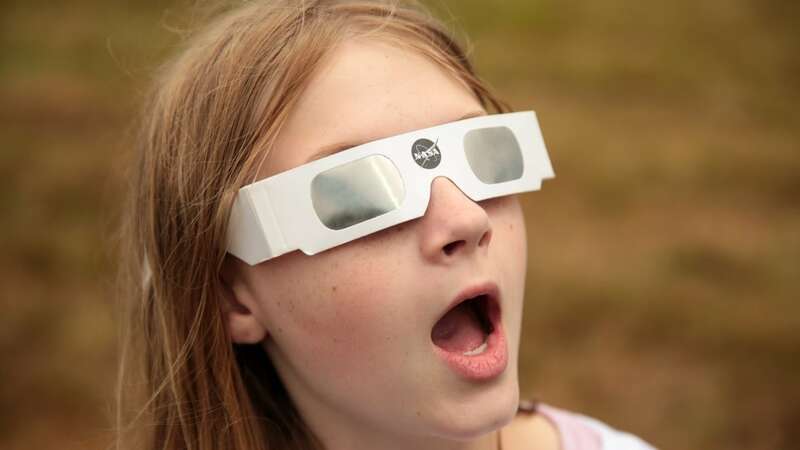 A couple from South Carolina have launched a proposed class-action lawsuit against online retailer Amazon for selling defective eclipse-viewing glasses they allege resulted in permanent vision damage. In the lawsuit filed in Federal Court on Thursday, Charleston resident Corey Payne says that at the start of August, he bought a three-pack of what he thought were special protective glasses to view the Aug. 21 eclipse with his fiancée, Kayla Harris. The popularity of the event had caused a rush of orders for the glasses, and the online retailer was overrun by bogus knockoffs that didn’t offer the required safety features to prevent eye damage that can occur from staring at the sun during an eclipse. Amazon later warned customers about the fakes and offered refunds, but the class action says the couple didn’t get that warning before the eclipse, so wore the glasses to view it. At no point did the couple ever look at the sun without the use of the glasses, the suit alleges. The couple is seeking to lead a class action on behalf of anyone else who purchased defective glasses and didn’t get the warning in time. As well, for the class action to proceed, a judge has to certify it.